SADLES RANCH, INC, a 501c3 nonprofit charitable organization, Home of CODE H.O.R.S.E. Between 1914 and 1917 around 1,000 horses everyday were sent from the United States overseas to support the war effort of World War I. War Horses have always been an important part of our military, and still are today, even in recovery from trauma sustained during combat. 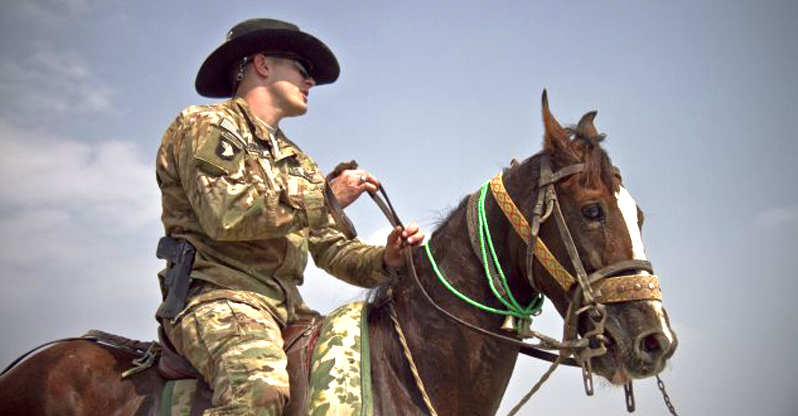 Only those service men and women who depend on them everyday can understand the powerful and personal connection they share with their Horse. You may have heard about the incredible bond that bomb sniffing and K-9 service dogs have with their owners. It’s no wonder they do, as they depend on each other for their very lives. • Our goal is to serve our military veterans and their families through nature based equine therapy and activities, research and education. • Many of our military rode horses into war, now they are bring our military home. Watch this video to learn more about equine therapy and CODE H.O.R.S.E. 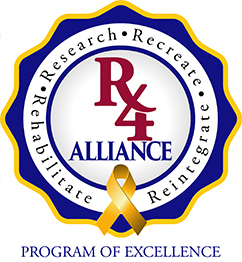 R4 Alliance is a membership of programs of excellence providing therapeutic community based Recreattion services to Our Military Family.